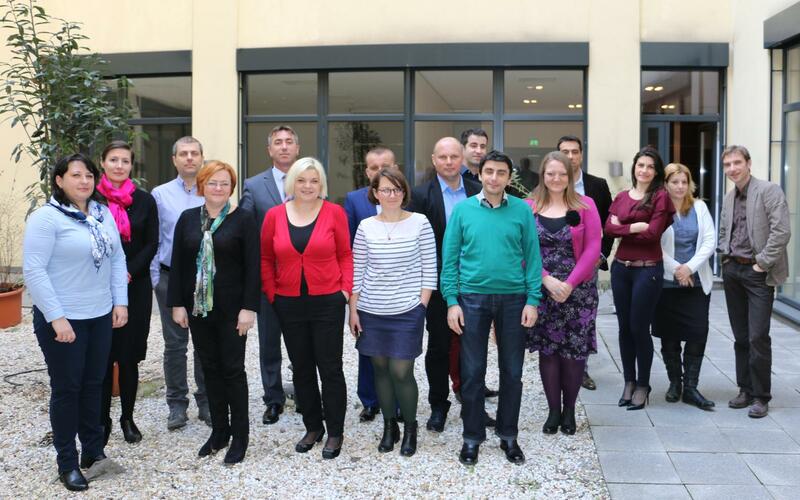 NALAS Energy Efficiency Task Force and the GIZ ORF-Energy Efficiency EeMA project held a joint meeting to discuss implemented energy efficiency measures and challenges of energy efficiency at local level, from 8-9 March 2016 in Vienna. This meeting marked the successful completion of the GIZ ORF-EE Project Energy Efficiency in Municipal Association (EeMA). Some twenty experts in energy efficiency from Albania, Macedonia, Kosovo, Bosnia and Herzegovina, Serbia, Croatia, Montenegro, Bulgaria, Moldova, Romania and Slovenia took part in the meeting. 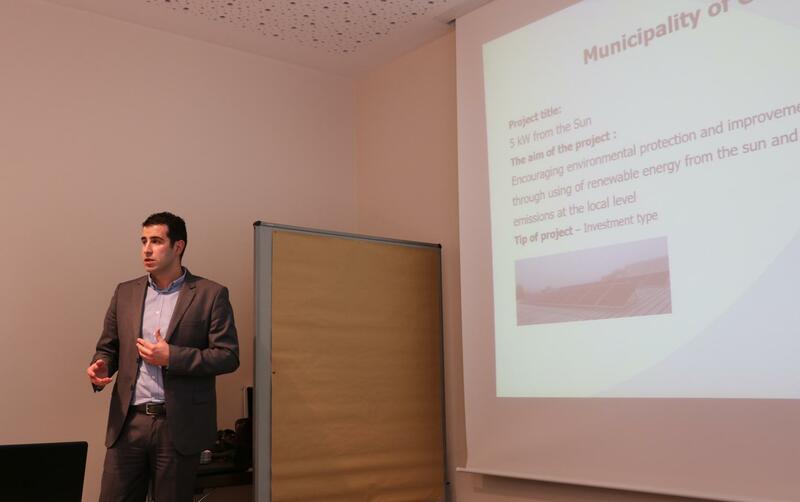 Six NALAS member Local Government Associations (LGAs) from Montenegro, Serbia, Bosnia and Herzegovina, Macedonia and Kosovo presented their achievements within the project, that improved the energy efficiency in a number of municipalities in each country. These included energy efficiency measures in public buildings, hospitals, kindergartens, student dormitories, community centres, street lightening, etc. 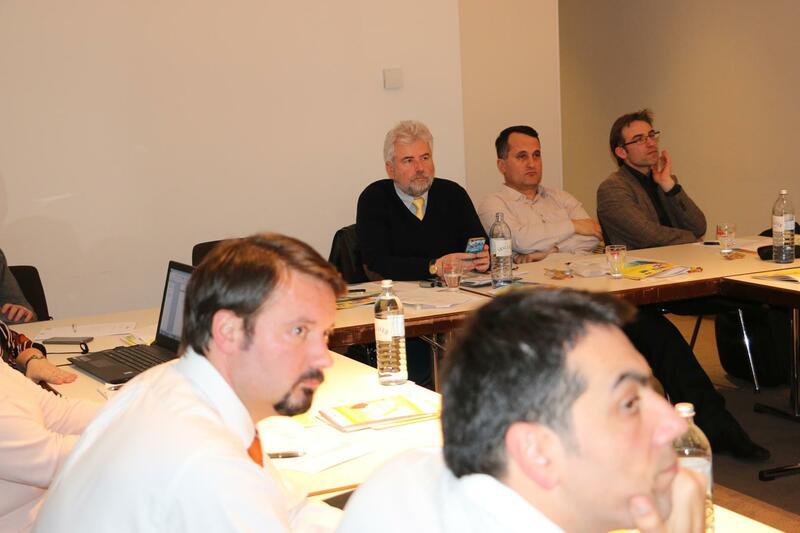 Sustainable Energy Action Plans (SEAPs) were prepared for three municipalities in Kosovo. The project also increased the public awareness in the targeted municipalities, so many of the pilot projects are expected to have a follow-up. Throughout the process, the capacities of LGAs and LGs were built in strategic improvement of energy efficiency. "Within the EeMA Project eighteen energy efficiency pilot projects were implemented in five SEE countries. Originally, we planned only one project per country, but the process, designed and lead by the Local Government Associations, revealed huge interest by the local governments. In this process, 118 project ideas were submitted. I am happy that the project had many tangible results", said Dubravka Bosnjak from GIZ ORF-EE. Bostjan Krajnc, member of the Task Force, presented the work done with the Association of Municipalities and Towns of the Republic of Srpska, on analysing the possibilities for restructuring the Association to provide more intensive energy efficiency services to member municipalities and towns. The Task Force also discussed the upcoming energy efficiency programs of the Network, both at national and regional level. Among those, the EmBuild project financed by the EU Horizon 2020 programme was presented, where NALAS is one of the key partners. 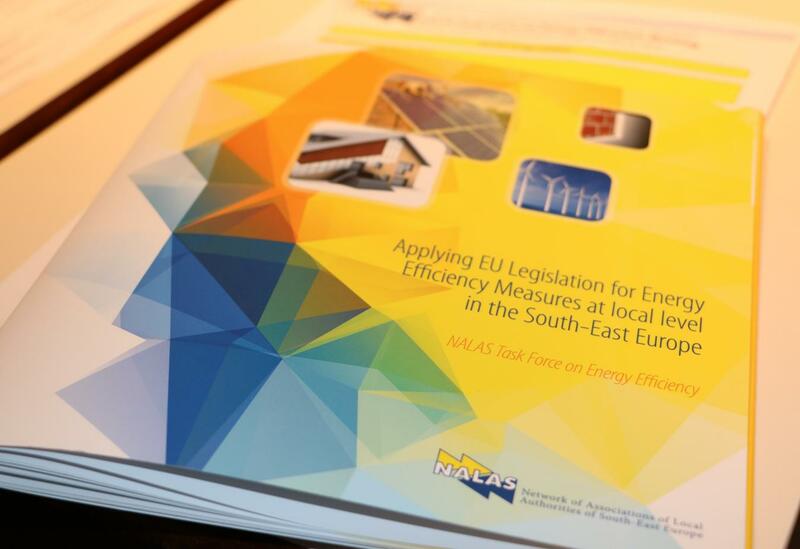 The Report "Applying EU Legislation for Energy Efficiency Measures at local level in South-East Europe" is NALAS Energy Efficiency Task Force latest product. The group discussed the Report and brainstormed on its dissemination and follow-up. Also, they shared the impact that NALAS products have made at national level. With the kind assistance of the KDZ and the Austrian Association of Cities and Towns, the group learned about the Urban Energy Efficiency Program and Action Plan of Renewable Energy of Vienna, at the visit of Tinavienna Smart City Agentour and Energy Centre. "Energy efficiency is not only about buildings, it is also about mobility", emphasized our hosts, stating that for the first time in the history, in 2015 Vienna had more annual tickets for public transportation than cars. The group also and visited the District Cooling Centre of Vienna, learning about their energy efficiency practices in providing district heating to important buildings in Vienna. NALAS Energy Efficiency Task Force is hosted by the Association of Kosovo Municipalities.